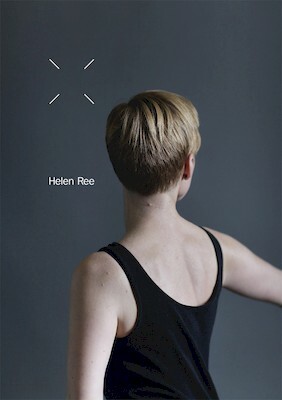 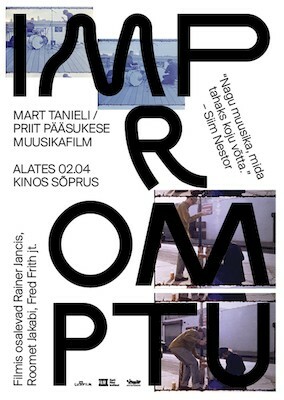 Exhibition poster by Marko Kekishev This web exhibition accompanies the current exhibition Estonian cultural posters 2015 at the Eesti Arhitektuurimuuseumi in Tallinn, Estonia. 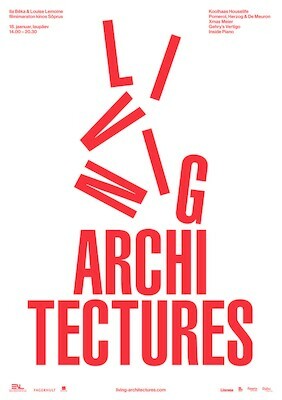 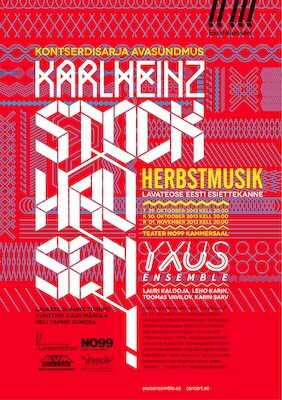 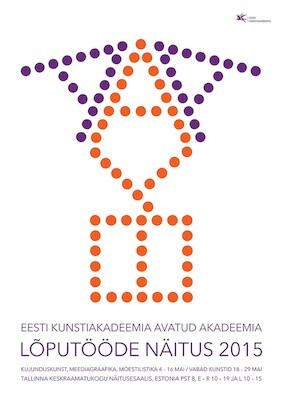 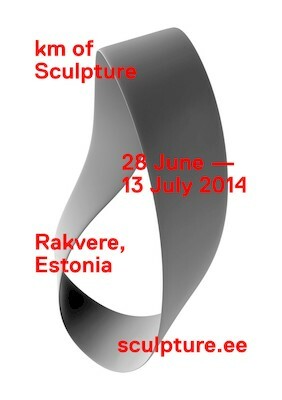 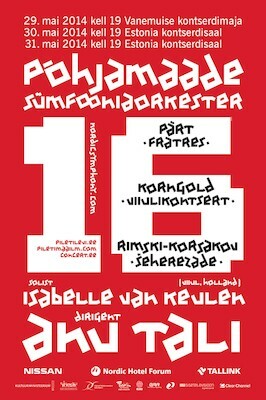 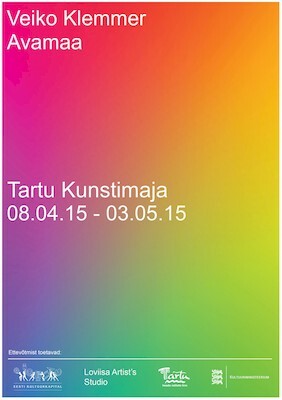 It was originally shown at the traditional yearly Haapsalu Graphic Design Festival from 2015.05.30 - 2015.06.28 at the Haapsalu Linnagalerie, curated by Marko Kekishev. 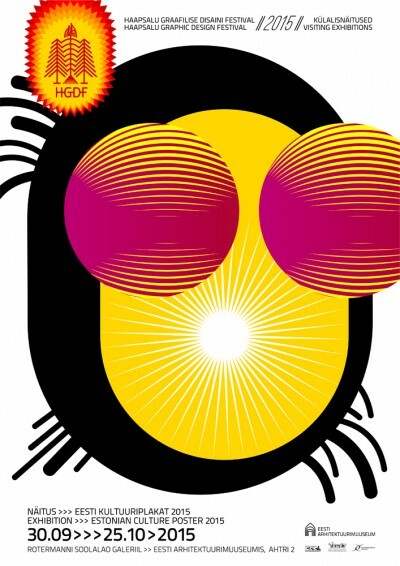 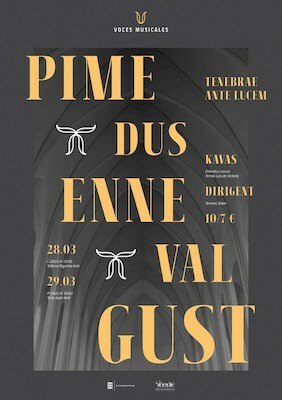 The 80 posters below are the winners of a competition for cultural posters from 2013 - 2015 that received 248 entries from 49 designers and was juried by Ivar Sakk, Jaanus Eensalu, Helene Vetik, Kalle Toompere, Anne Pikkov, Mart Anderson and Marko Kekishev. 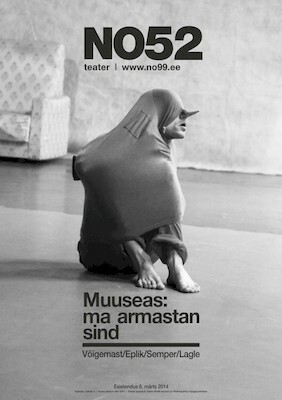 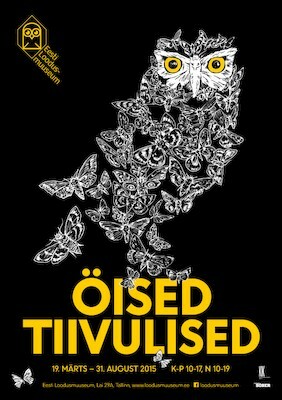 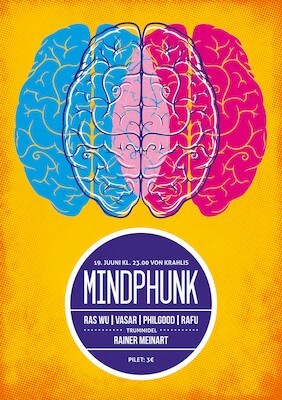 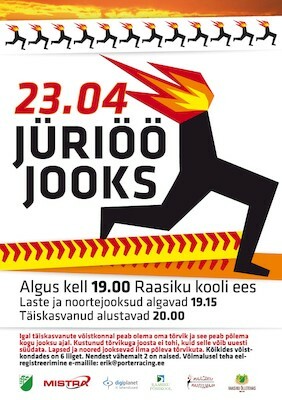 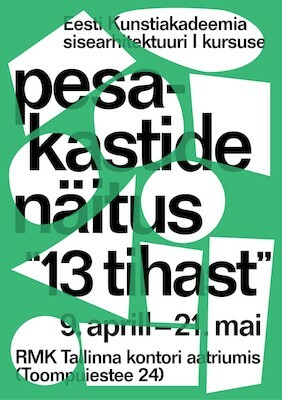 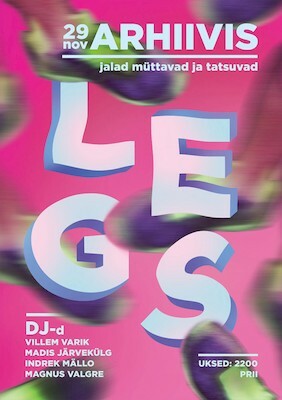 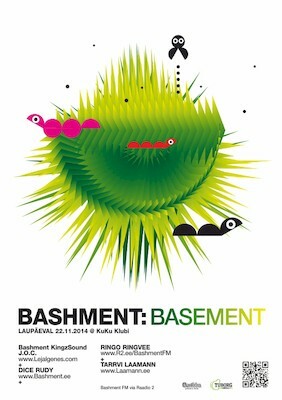 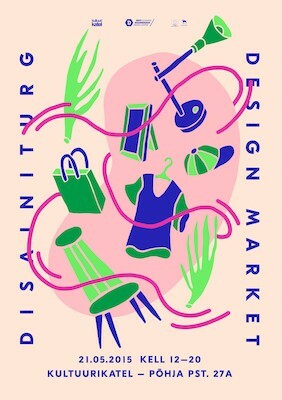 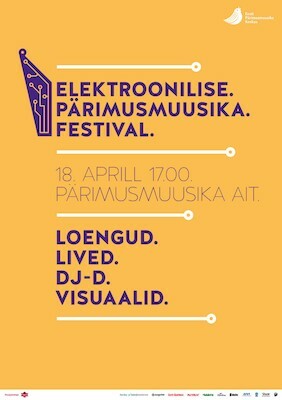 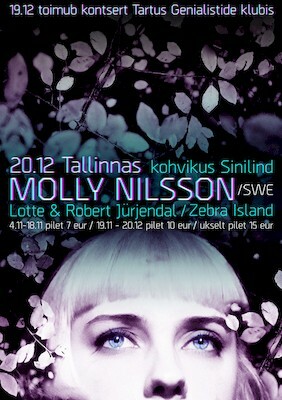 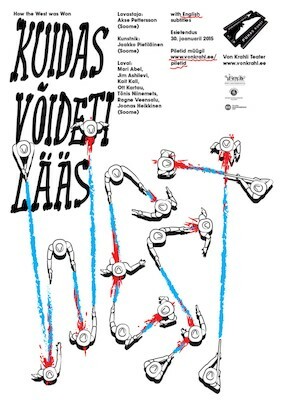 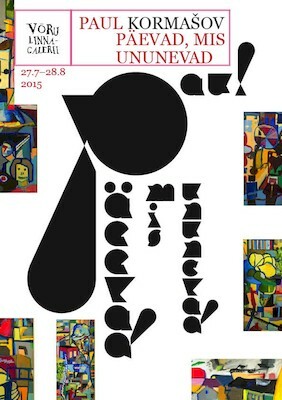 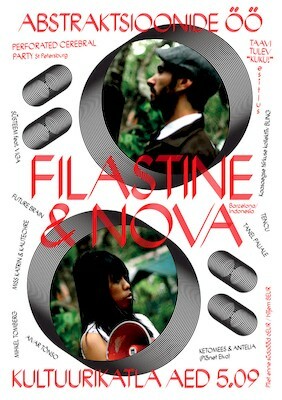 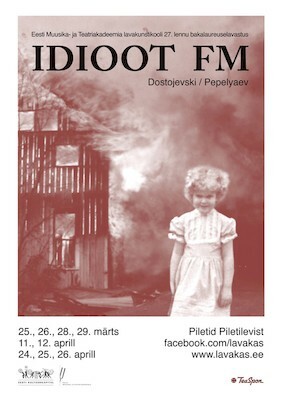 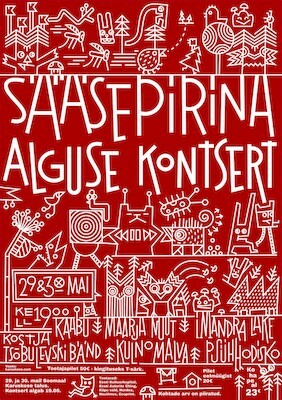 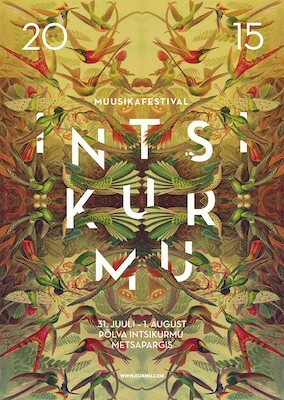 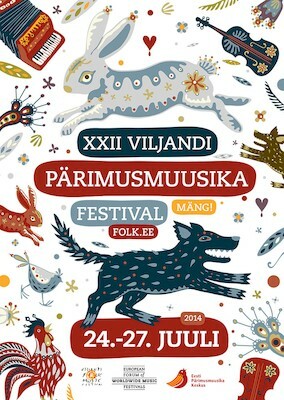 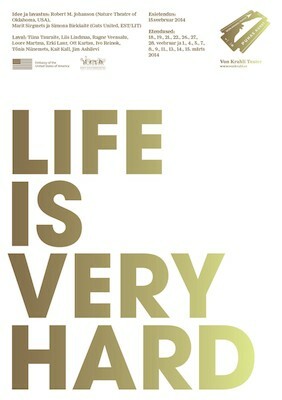 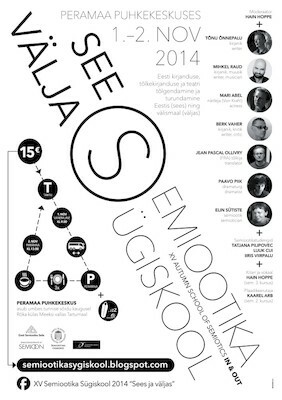 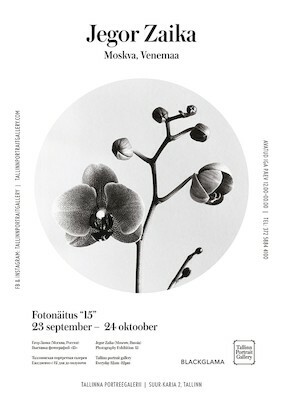 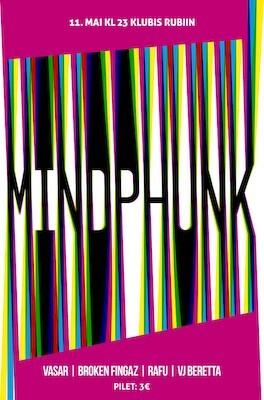 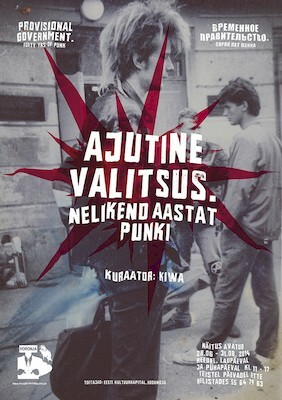 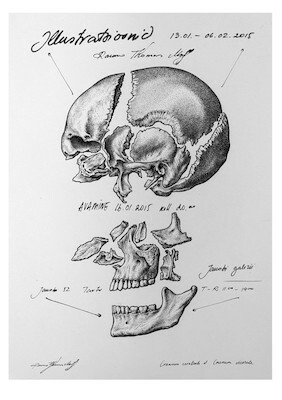 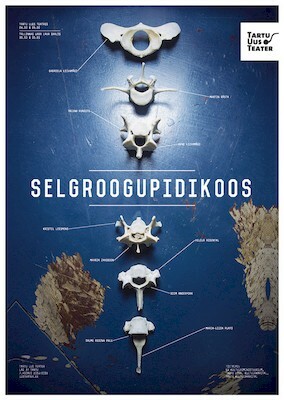 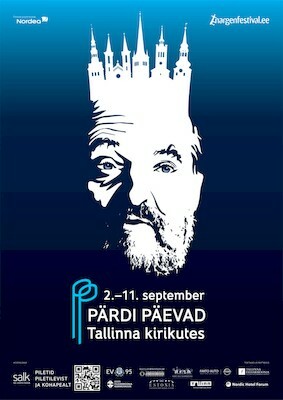 See more posters from Estonia on Pinterest. 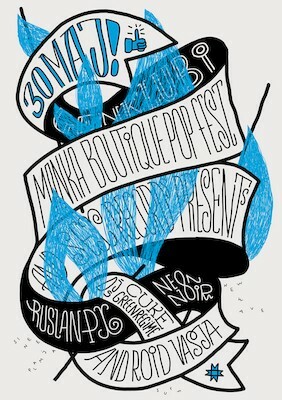 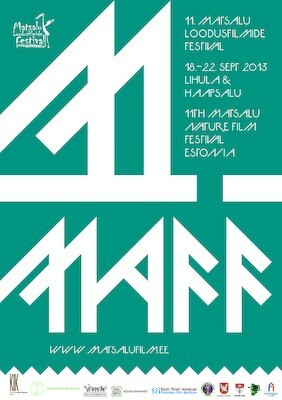 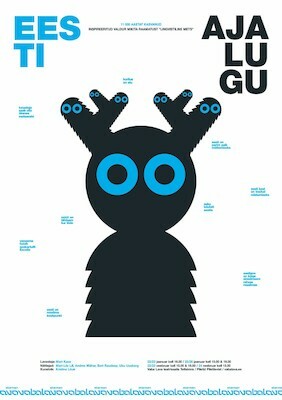 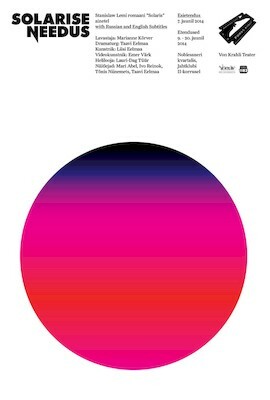 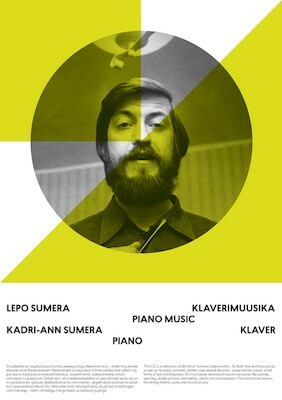 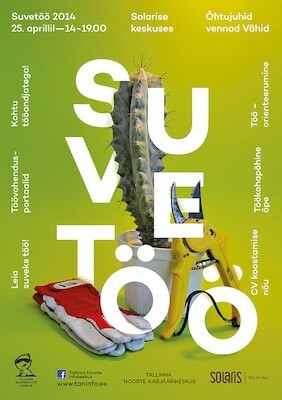 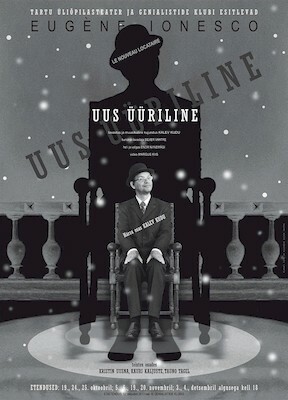 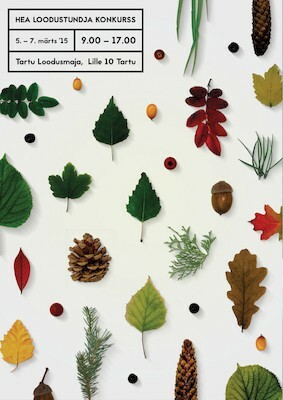 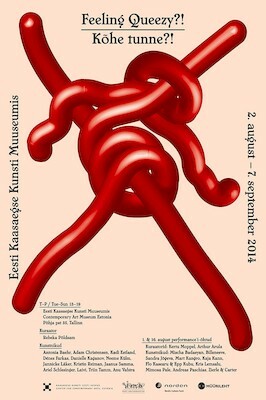 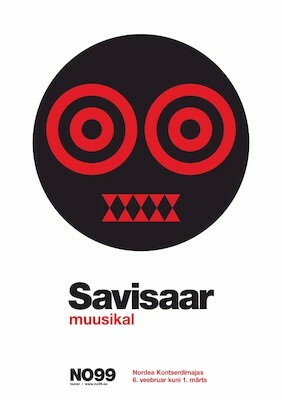 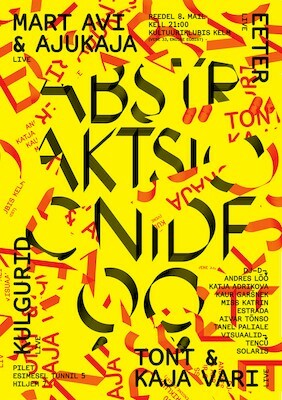 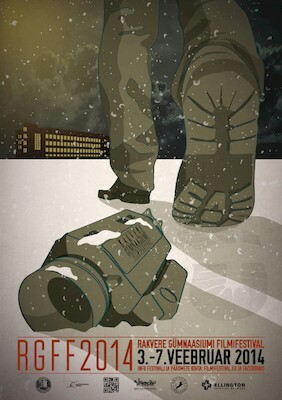 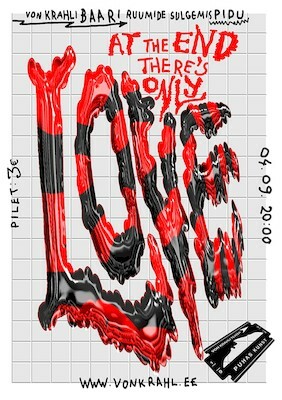 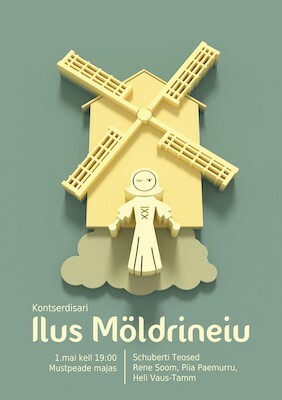 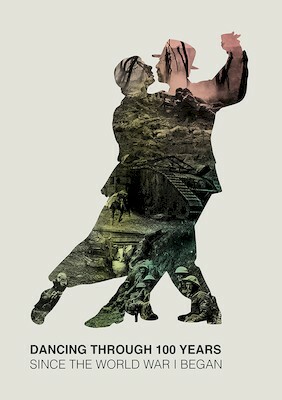 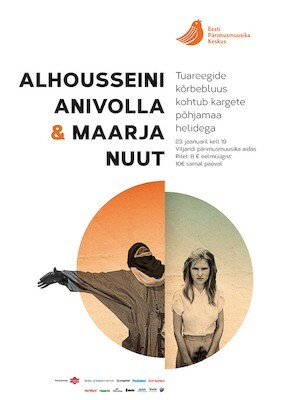 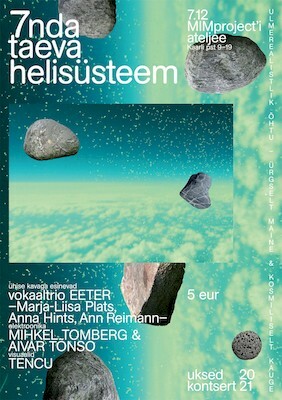 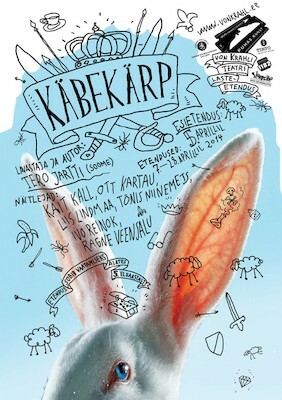 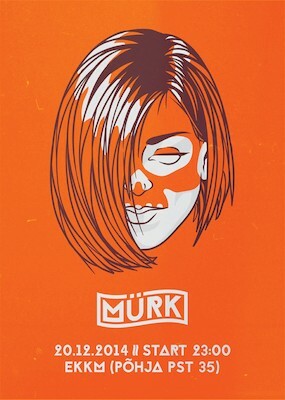 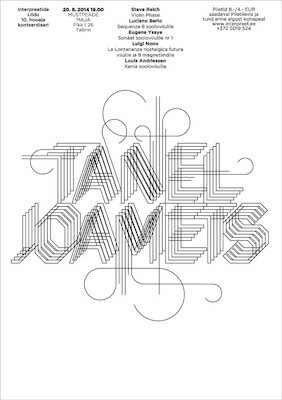 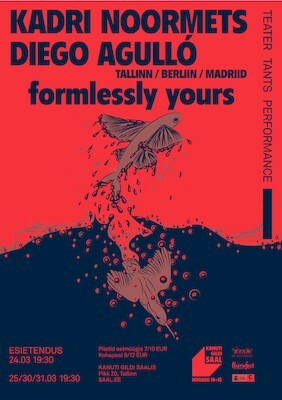 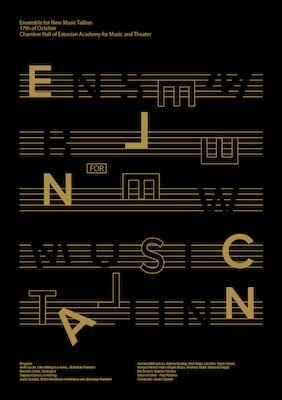 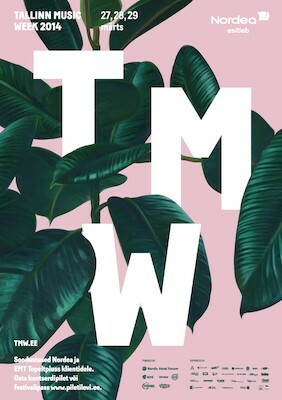 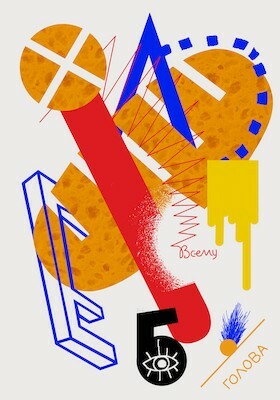 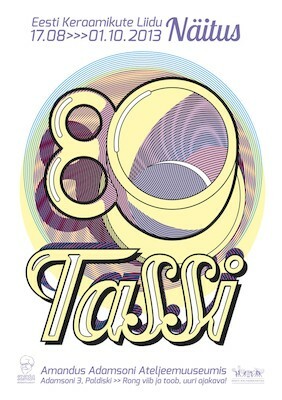 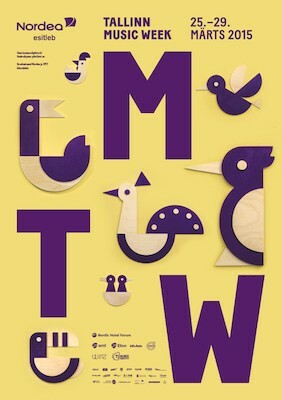 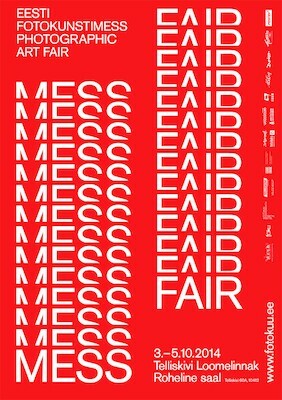 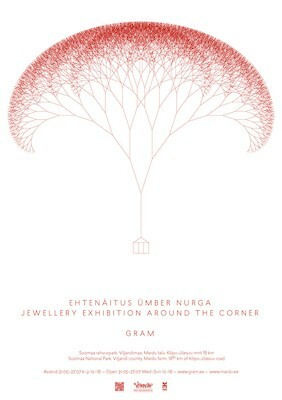 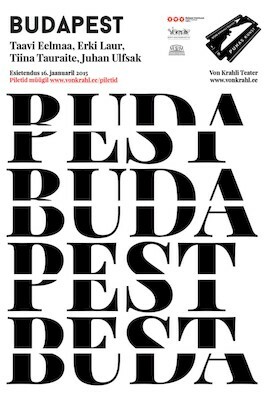 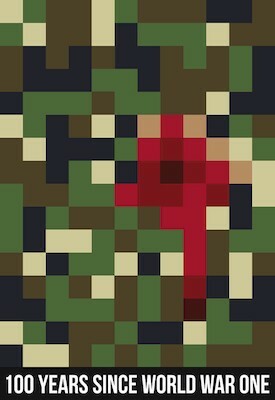 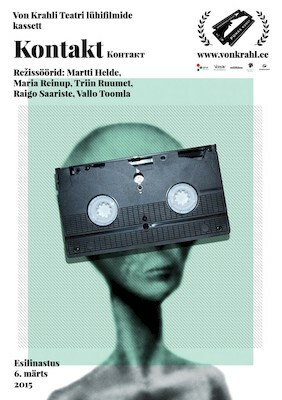 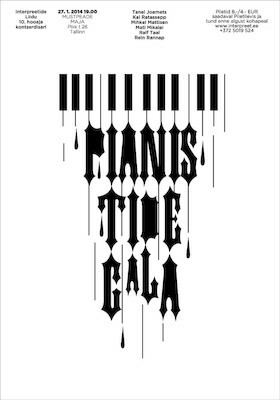 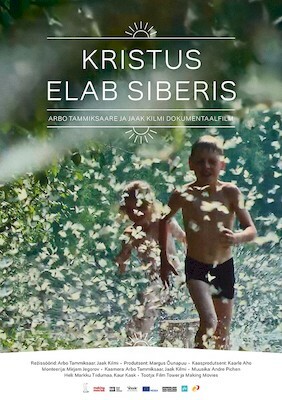 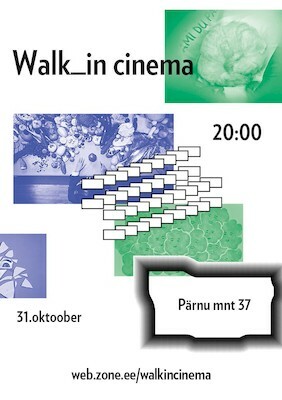 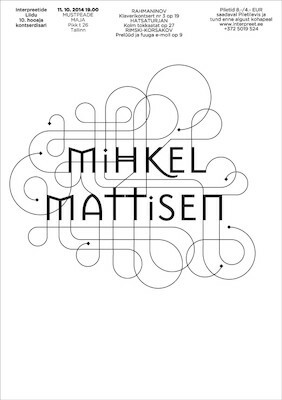 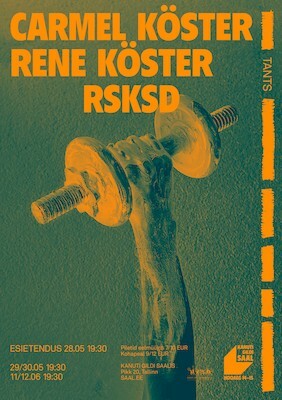 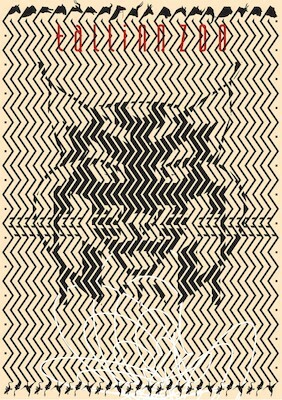 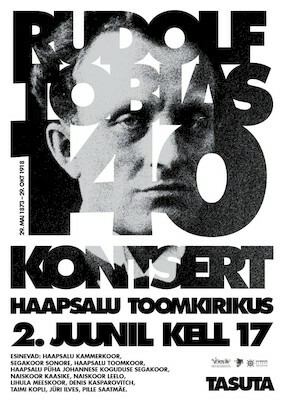 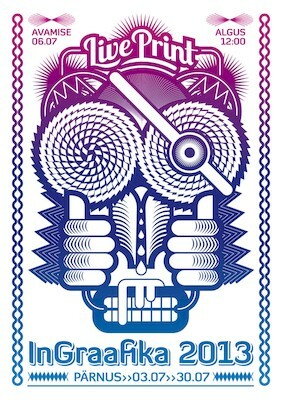 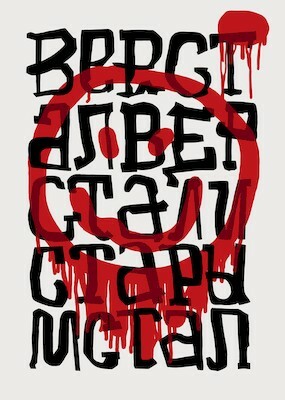 See more links about estonian posters on Delicious.